Get it here and you can't complain if it's not first class! Sushi - twenty years ago the average Brit had never heard of it, now it's on every high street. We did a quick poll around the office and came up with the (very unscientific) result that we eat Sushi once a fortnight on average. That's a lot of sushi - and a huge incentive for a multiple with over 250 outlets serving sushi to get their product right. "Salmon and prawn OK, rice dry and stale - avocado hard - ginger woody and tasteless; tastes like it was made three or four days ago." Luckily she's a HelpHound staffer, so she wouldn't dream of posting her opinion on Google (or TripAdvisor, or Yelp...), but she has told all of us. That's quite a lot of sushi not being sold every week. 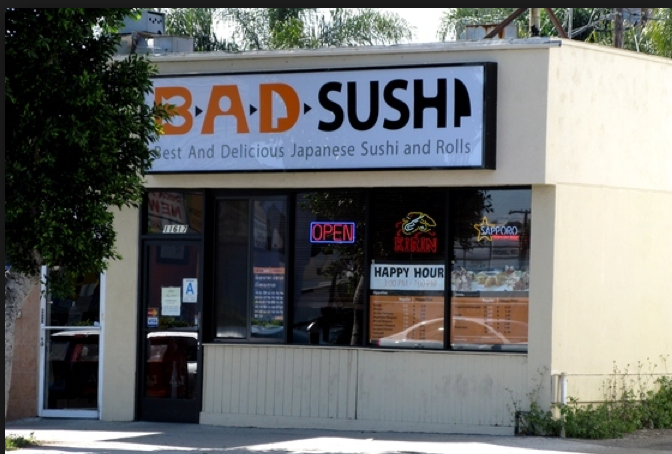 If the multiple was a HelpHound member, they would already know they had issues (or, in a more unlikely scenario, that they had one customer out of thousands who did not like their sushi). They would have invited their customers' opinions and they would have been told - in private. They could then address the quality/supplier issues (with hard evidence to hand). Job done. And we could all be eating their sushi. Estate agents - move NOW! What does Dialogue™ say about your business?